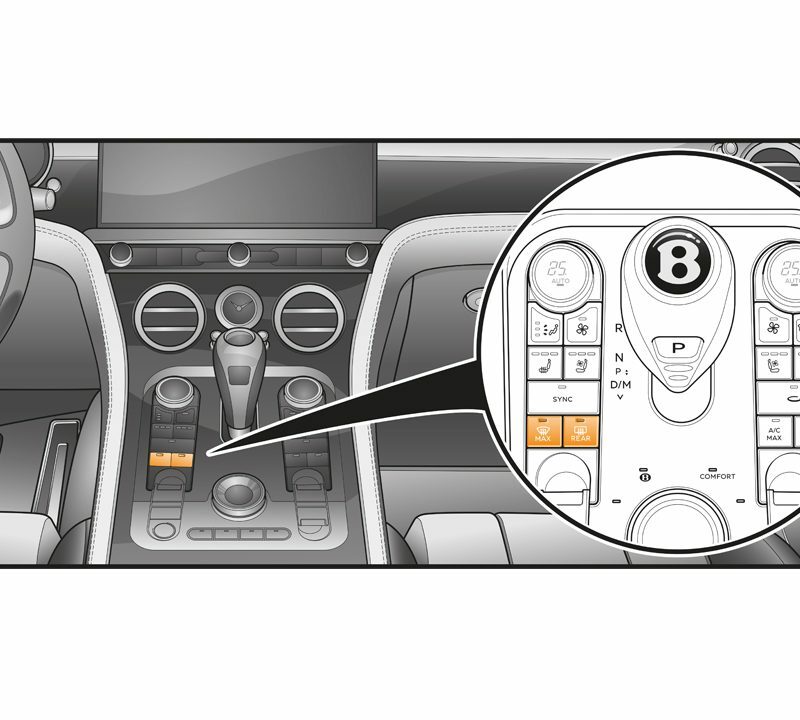 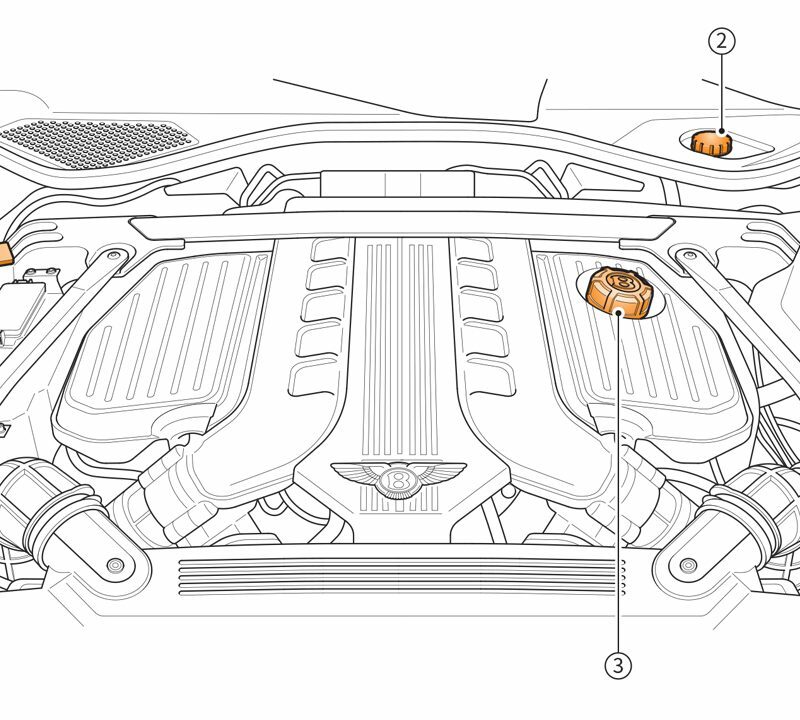 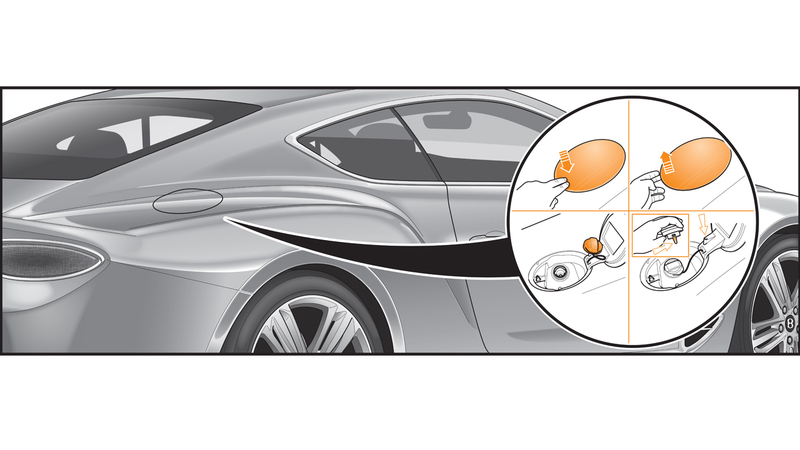 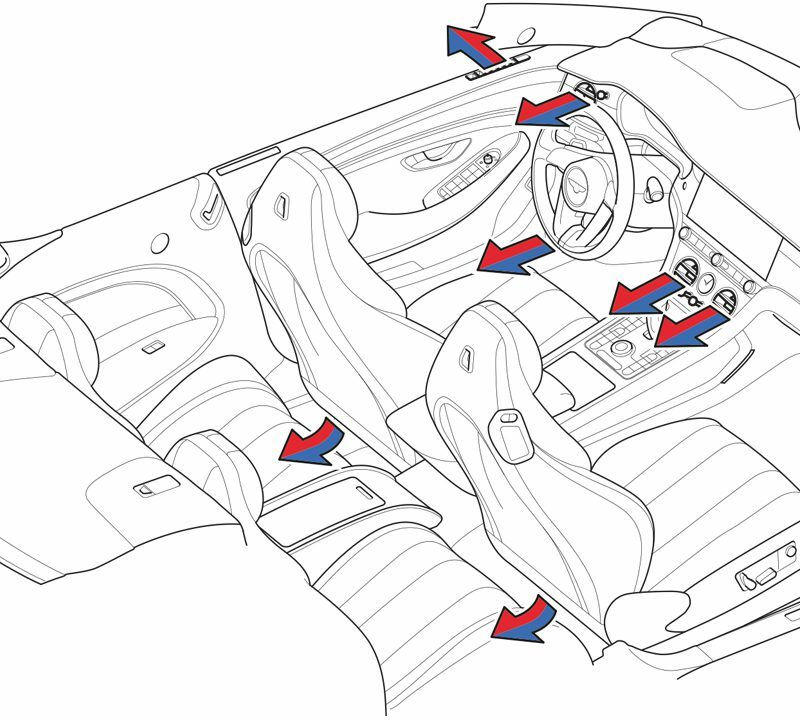 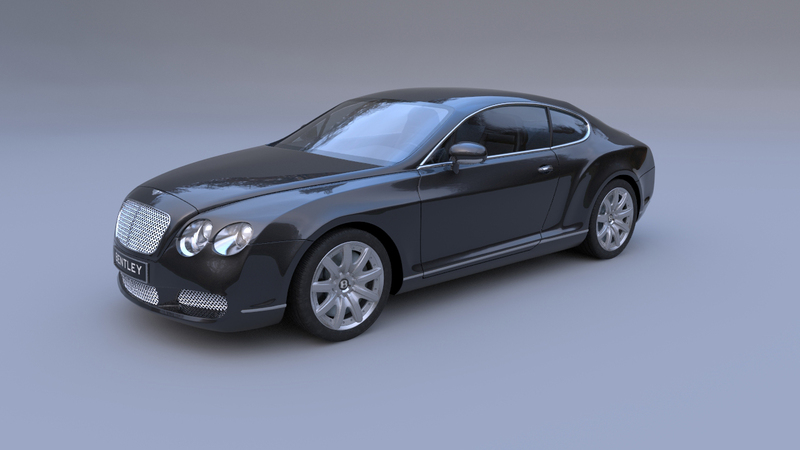 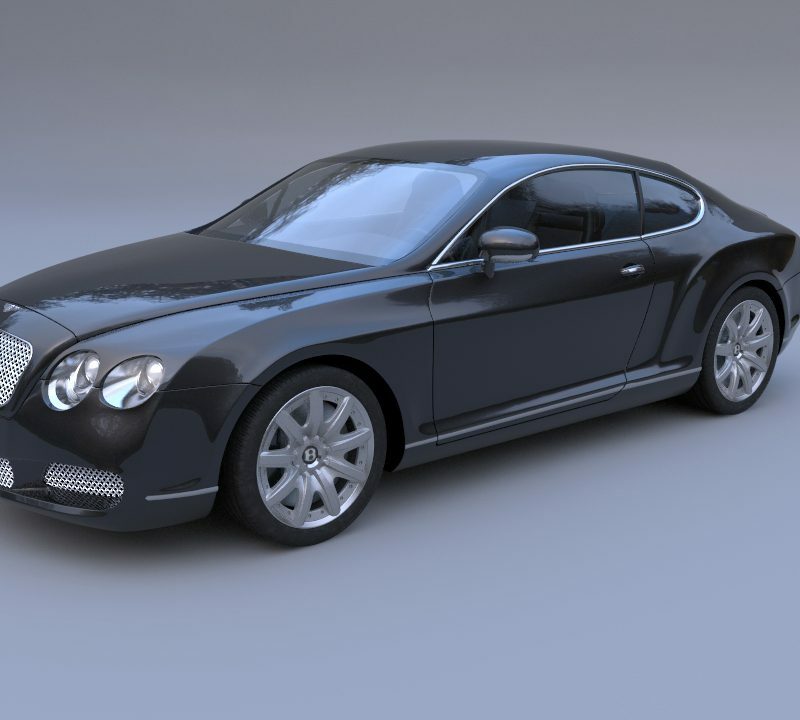 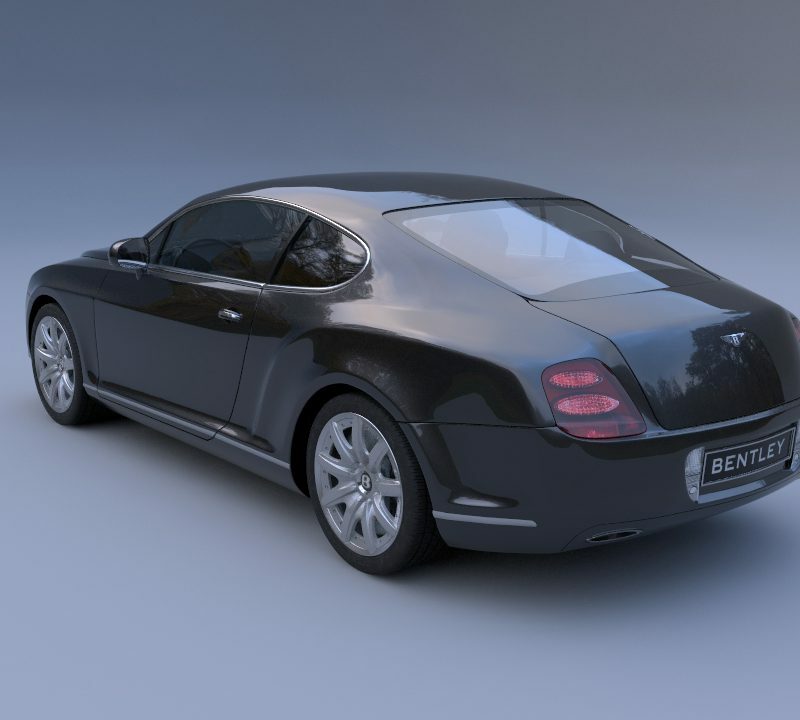 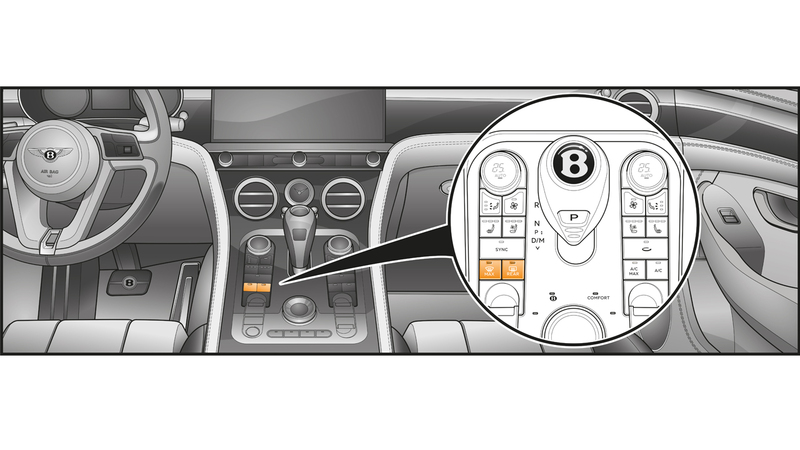 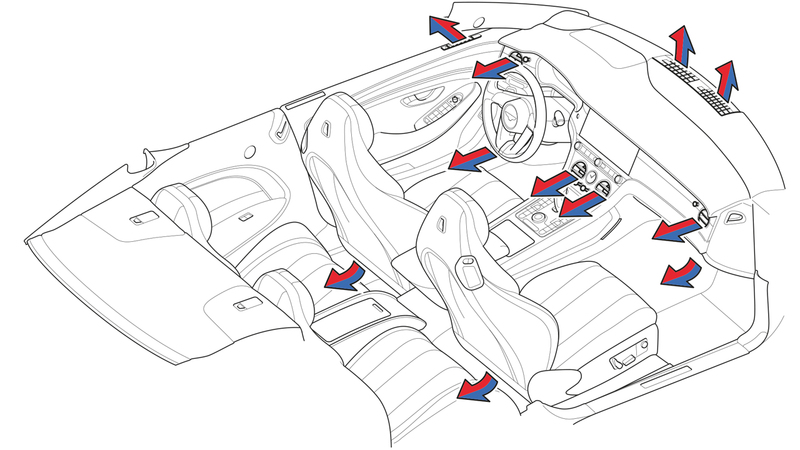 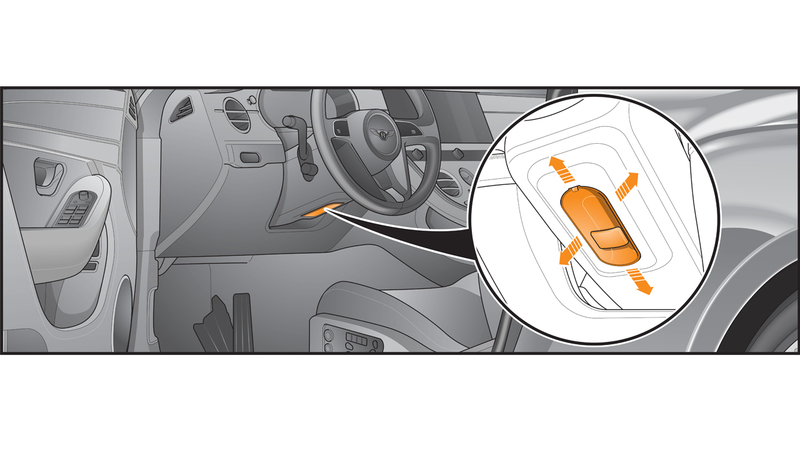 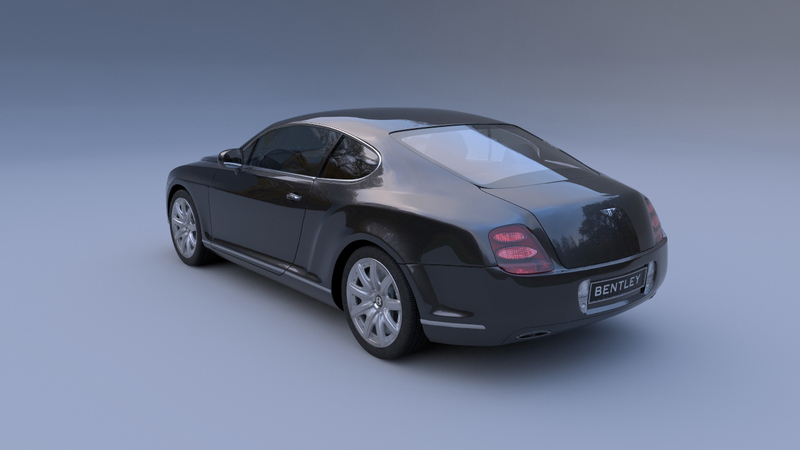 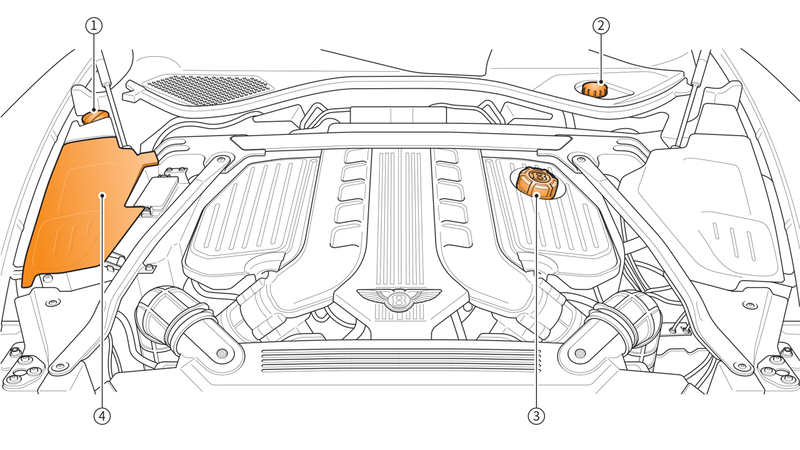 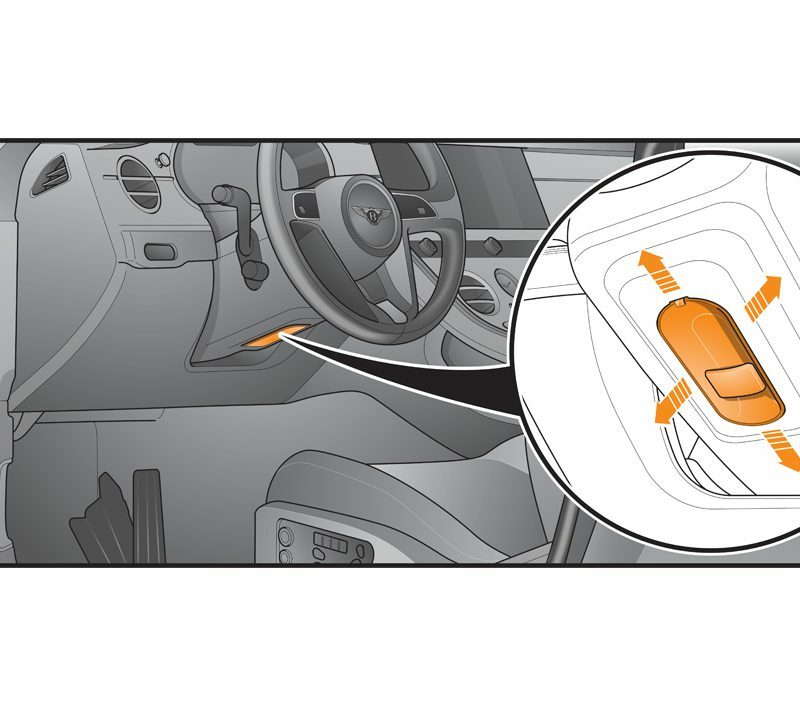 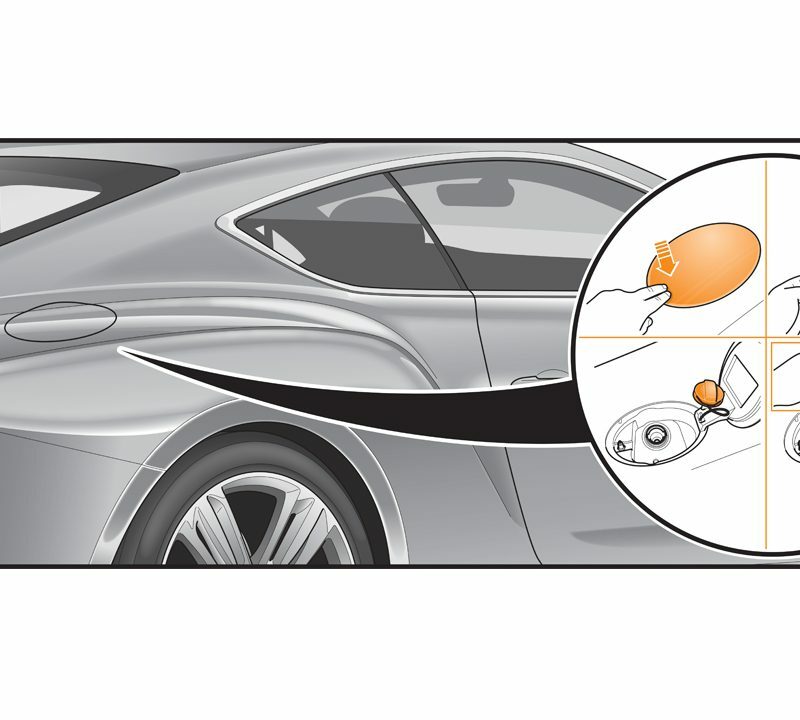 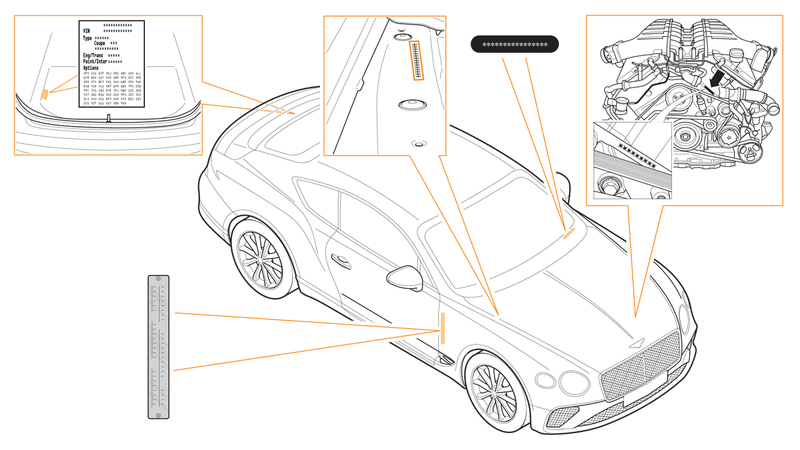 Optical 3D have produced Technical Graphics for Bentley Motors since 2003. 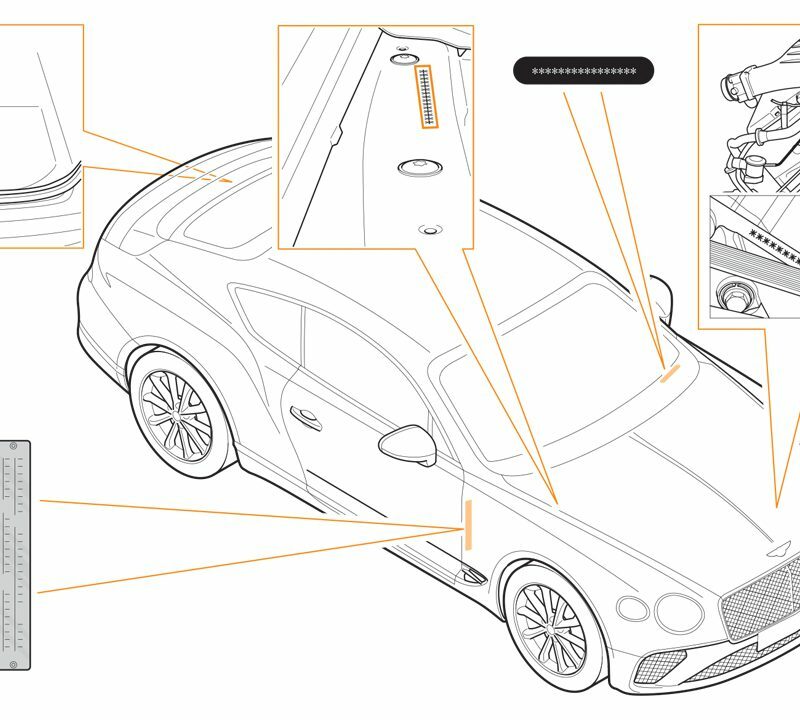 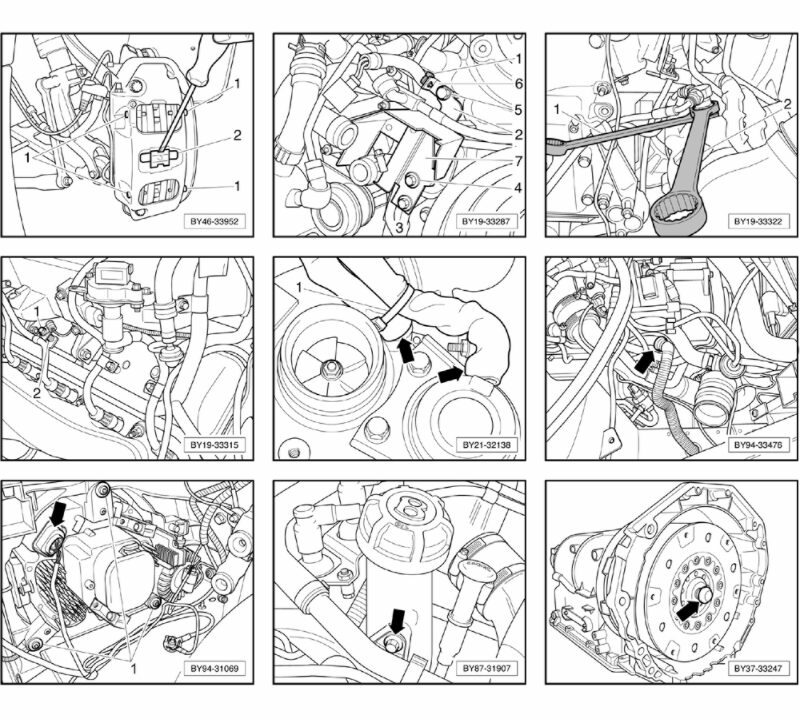 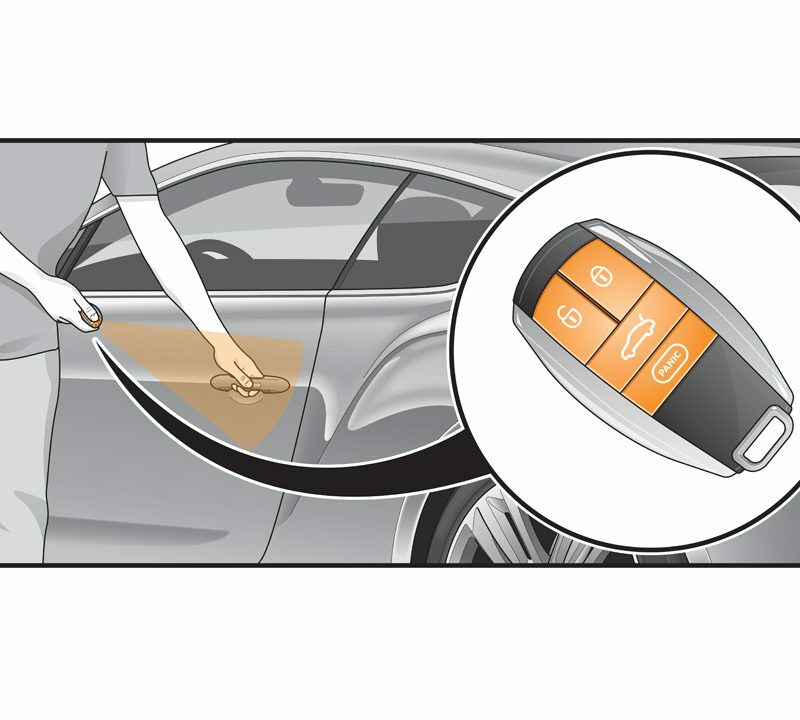 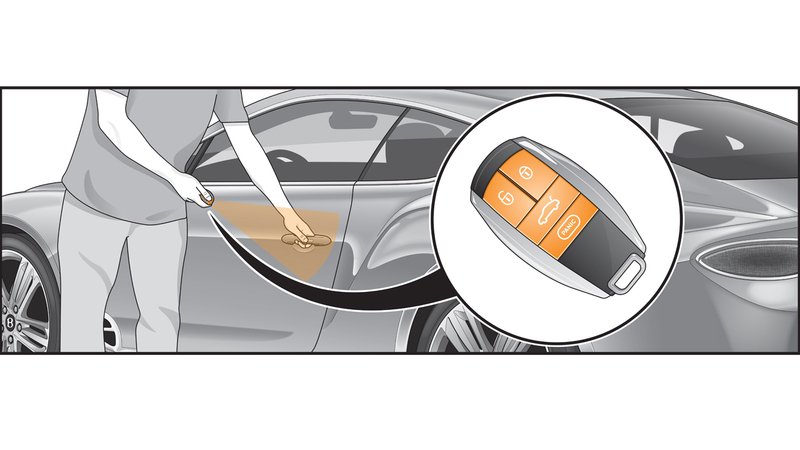 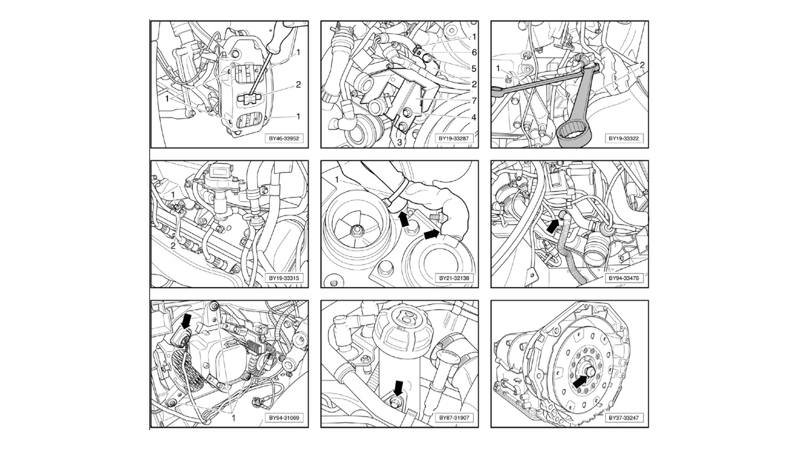 We are a key supplier of Owner Handbook, Workshop Manual, Spare Parts and Accessories graphics to this prestige automotive brand. 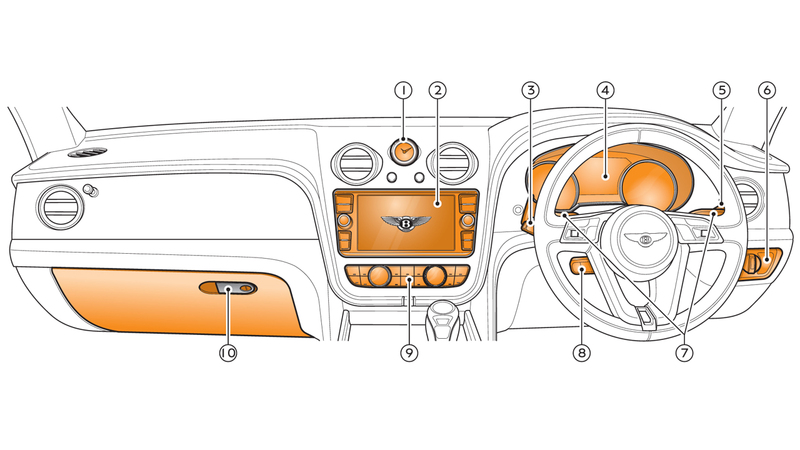 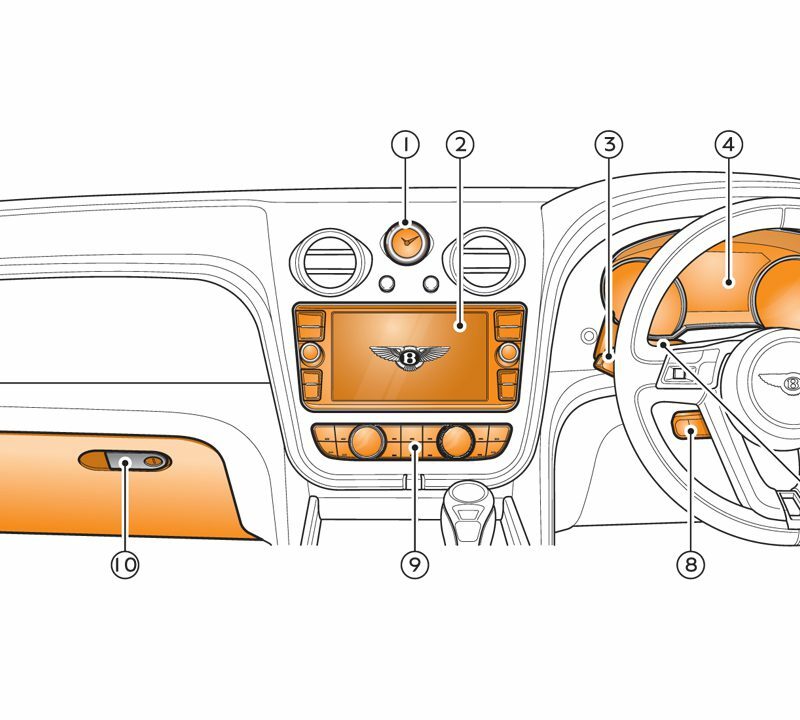 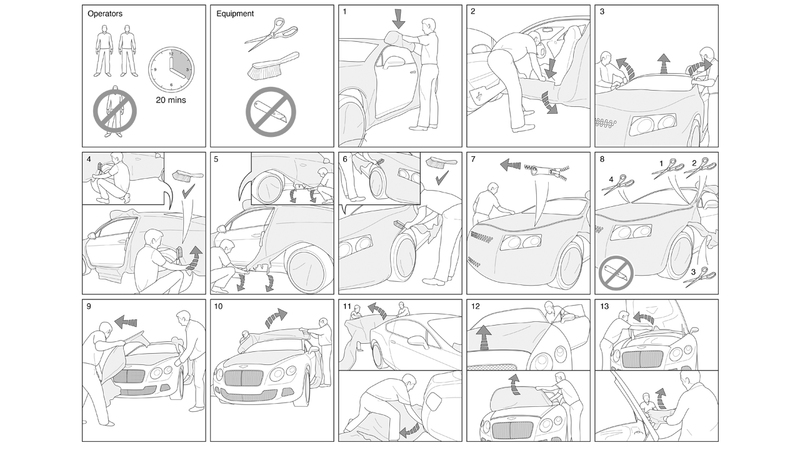 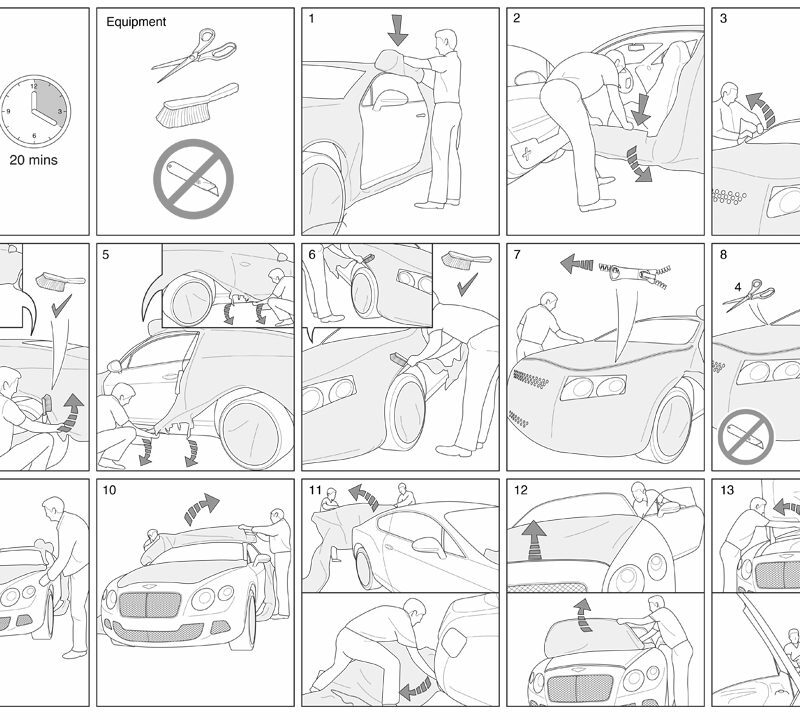 Supporting all models and their variations, we provide an on-going service supplying highly accurate engaging information graphics to Bentley Motors Aftersales Department.